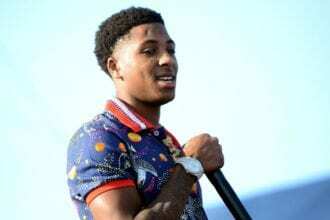 CEO of Diddy’s TV Network” Revolt” accused of racism. 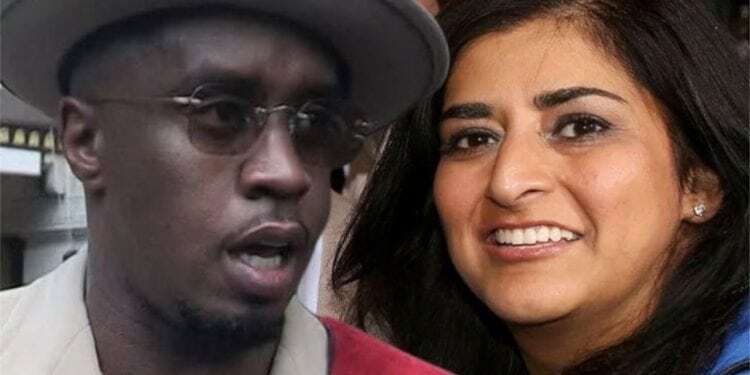 On the Uncensored Truth Podcast with host O’God and Sam Ant the discussion was about Diddy defending the CEO, Roma Khanna of his digital cable television ‘Revolt”. Revolt was launched on October 21,2013. The letter, obtained by the New York Post, also claims Khanna laid off 30 percent of the Revolt staff for restructuring, and 99 percent of them were African-American. 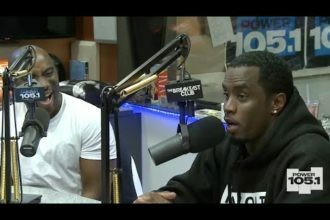 O’God and Sam Ant address there concerns about what Diddy had to say about his CEO, Khanna. Diddy was quick to defend Khanna without getting the facts. It is important to note, that when some talk about women of color they are not just talking about black women. The term is used for all ethnic women. This generalization is not good because historically in our country black women more than any other have been the target of racism. Not taking away from other ethnic groups, however, the term is used too loosely, as Sam Ant was careful to point out. Racism from a black perspective is probably one of the most difficult to explain to non blacks. How can you get another human being to understand your experience unless they have lived through racism? It is virtually impossible. Sam Ant and O’God reminisced about when they would play sports in school how certain white team members would instantly become unhinged when they played predominately black football teams. It was evident that the white players were intimidated and feared black players. Any way you cut it whites have an ingrained fear of blacks. O’God suggested that viewers read a book written by Dr. Welsing Francis Cress called the Isis Papers to get a better understanding of white supremacy. The book also talks about racism. This was certainly a hot topic to discuss on the Uncensored Truth Podcast. This particular story about Diddy is disturbing to say the least. Especially, because Diddy has been very vocal about injustice against blacks. Diddy had used his celebrity champion black causes. Sam Ant and O’God gave Diddy his props but he may have jumped the gun on this issue with his CEO, Khanna. There were no charged filed against Khanna as of yet. What does Diddy mean when he suggest that his company employs people of color. Again, does it mean he employs black women or is he using the term as loosely as others often do. Breaking News: Chris Brown Arrested Again!